Applicants should read the Key Objectives and Eligibility below and then check out the 2019 Guidelines (see bottom of page) which hold further information and the questions for the application. Make a significant and measurable difference to an under-served cause or population. Target a specific need, for a specific duration and with specific measurable goals to be achieved. Priority will be given to projects that deliver more widespread benefit. Priority will be given to lesser-known Western Australian based not-for-profit organisations. Arts & Culture – Initiatives that cultivate, develop, and enhance the cultural and artistic climate in WA. Education – Initiatives that provide learning opportunities or improve access to education for children and/or adults in WA. Environment – Initiatives that restore, preserve, revitalise or enhance the natural or recreational surroundings of WA. Health & Wellness – Initiatives that positively impact the mental and/or physical well-being of people in WA. Are aligned with at least one of Impact100 WA’s focus areas and all the key objectives (see above). Have income tax charity endorsement from the Australian Taxation Office (TCC status). Have Deductible Gift Recipient – Item 1 status. The Primary Grants are for $100,000 and proposed projects are expected to utilise the full amount. Applications will be accepted from all states and territories of Australia for projects conducted within Western Australia and benefitting Western Australians. We have a strong preference for organisations with an operating budget of over $50,000 and under $5 million. Applications from organisations with an operating budget outside this amount will be accepted at the discretion of the Impact100 WA committee. Impact100 WA prefer to be a primary funding partner for the project. If, after reading this document, you have any further questions, please contact us at [email protected]. 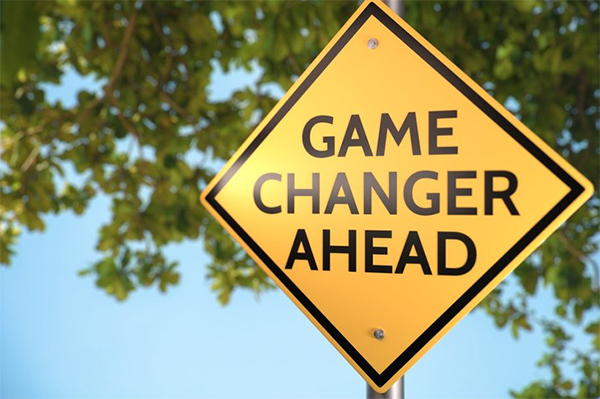 We invite you to be part of a game changing initiative in Australian philanthropy. Help us create high-impact $100K grants that will make a difference to the WA community. is a sub-fund of the Australian Communities Foundation. For more info click here.